Del Mar, CA – Although it may seem unromantic or awkward to discuss how assets would be divided if a couple were to get a divorce, couples who are highly considering marriage should think about making a prenuptial agreement. Many people who get married later in life have been married before and have already acquired some assets. A prenuptial agreement can protect each spouse from losing or dividing assets that existed before the marriage. Braunstein Law, APC is a law firm based out of Del Mar and San Diego that is dedicated to helping families protect their reputation, wealth, and familial bonds. 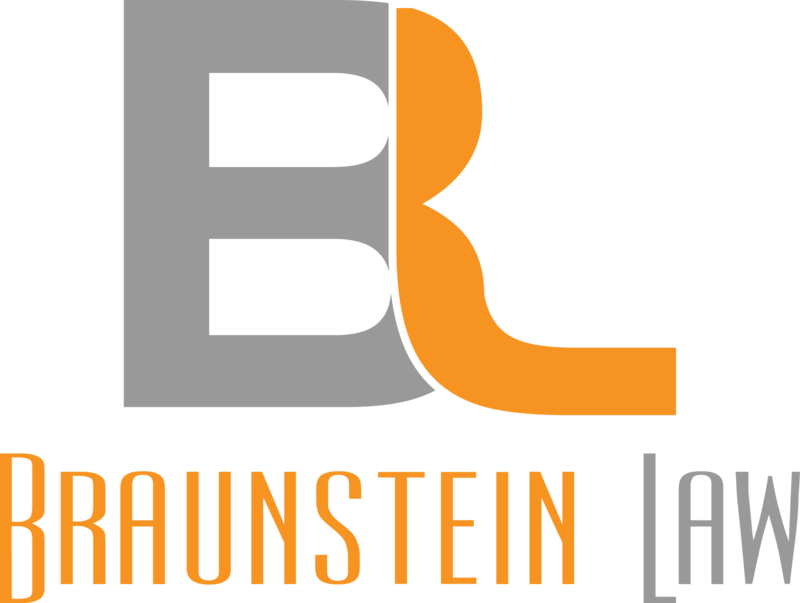 Alana Braunstein is the principal attorney at Braunstein Law, APC. She is a Del Mar divorce attorney and a prenuptial lawyer. She practices family law and has a passion for helping families deal with the stresses of going through a divorce. She understands and relates to each client and wants to help families go through the divorce without having to go to court. Keeping the divorce out of the courtroom is much easier on families, especially the children, which is why Braunstein does her best to be a caring and fair mediator between both spouses. Although divorce may be the first service most people associate with a divorce attorney, Braunstein Law, APC now offers prenuptial services also. When two people fall in love and decide to get married, the last thing they are thinking about is what would happen if they decided to get a divorce. The majority of people do not get married with the intentions of getting a divorce. However, divorce rates are very high and the chances of getting a divorce increase if the person has been married before. Braunstein Law, APC stresses the importance of entering into a prenuptial agreement. A prenuptial agreement can protect both spouses from losing assets acquired before the marriage. It can also protect a spouse from losing part of an asset that increased in value over the course of the marriage. Braunstein Law, APC strives to make fair prenuptial agreements that both spouses agree on. Usually, if a couple genuinely needs a prenuptial agreement, both spouses are receptive to the idea of making a fair and detailed agreement. Locals in the Del Mar and San Diego areas know how beneficial a meeting with Alana Braunstein from Braunstein Law, APC can be. Braunstein Law, APC will meet with its clients and discuss a prenuptial agreement with both spouses and help them come to a fair agreement that can become a very beneficial and useful agreement in the event that the marriage does not last.